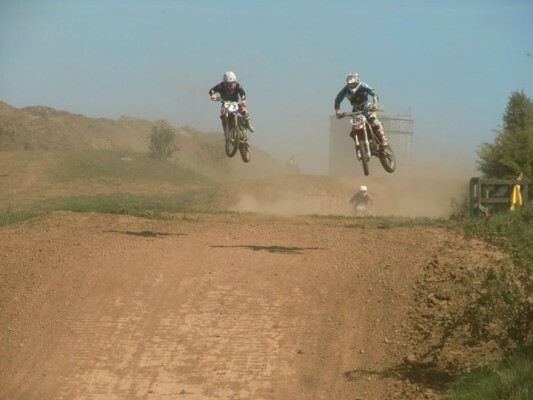 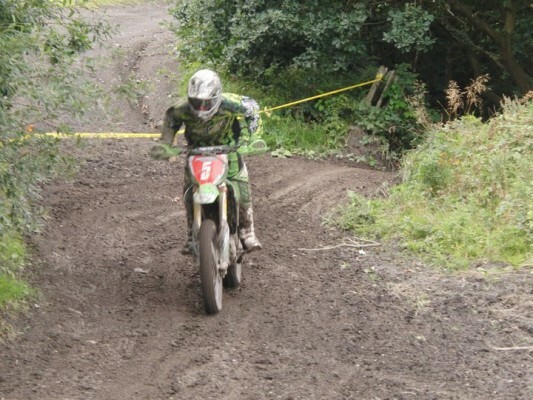 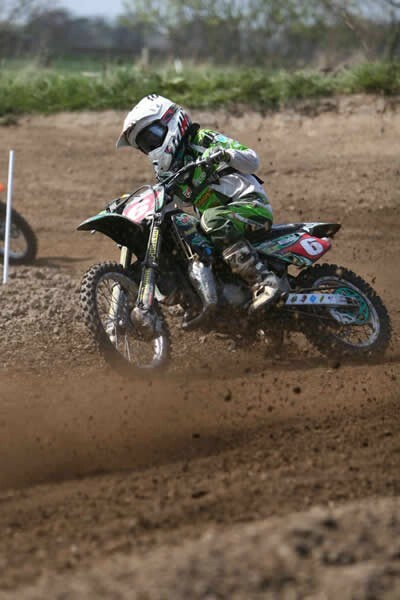 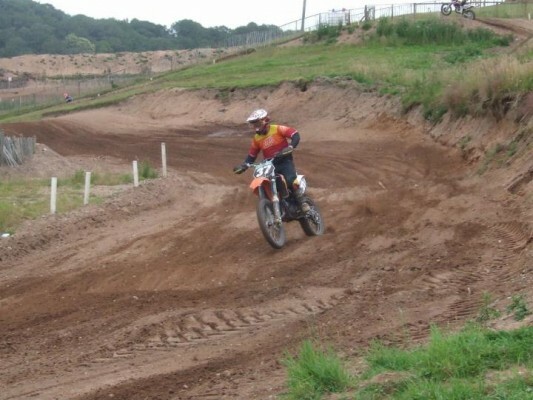 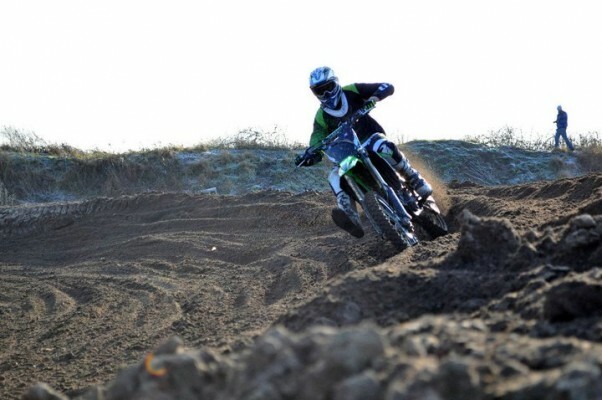 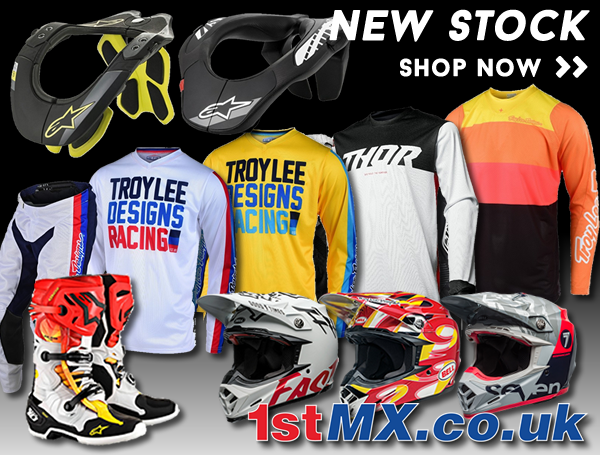 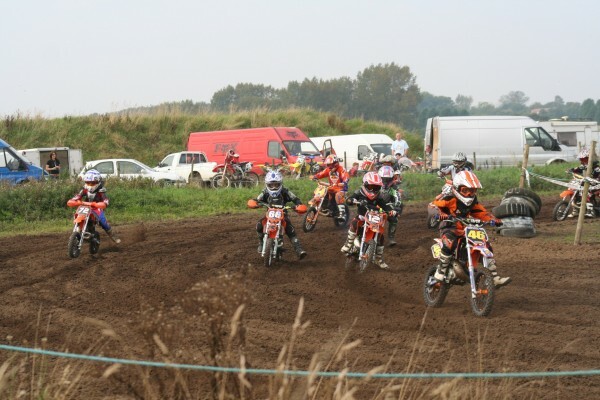 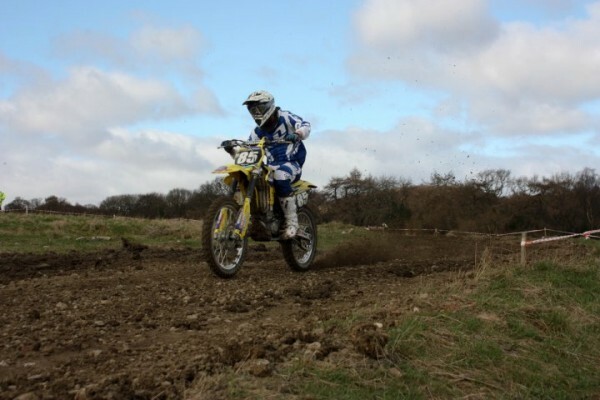 Looking for a motocross track located in Appleby-in-Westmorland or the surrounding areas? 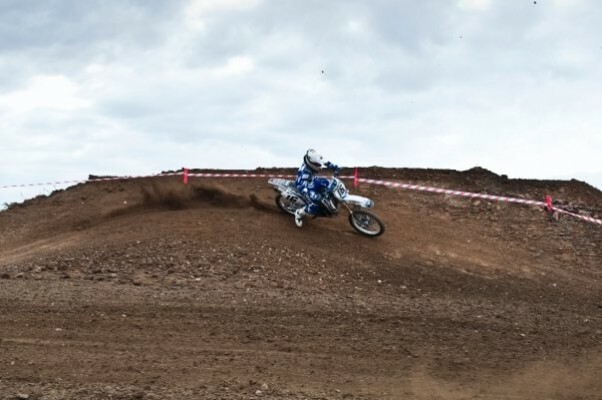 Well look no further. 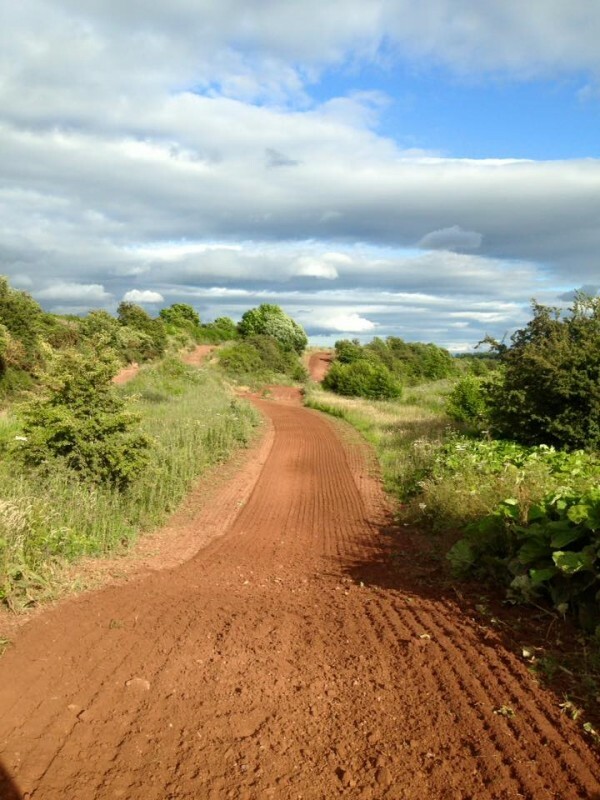 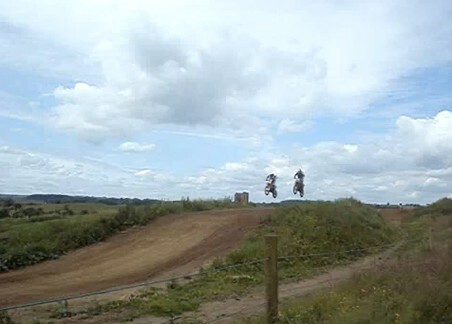 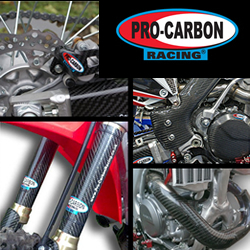 We have over 290 mx track locations across the whole of the UK. 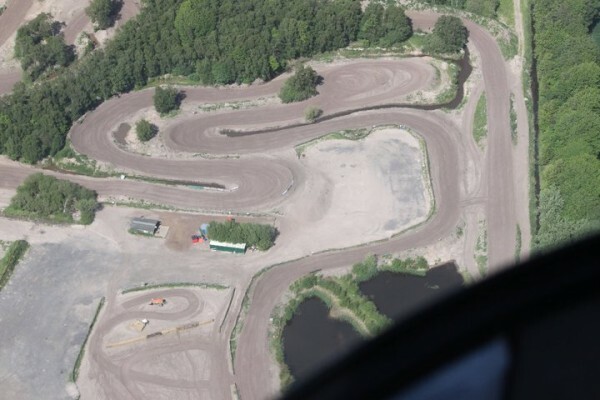 Below is a list of 24 motocross tracks within a 75 mile radius of Appleby-in-Westmorland. 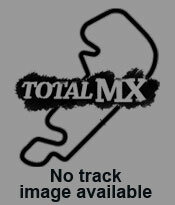 You will see a summary of information for each track below, further information such as the location, directions and contact information can be found on the subsequent pages. 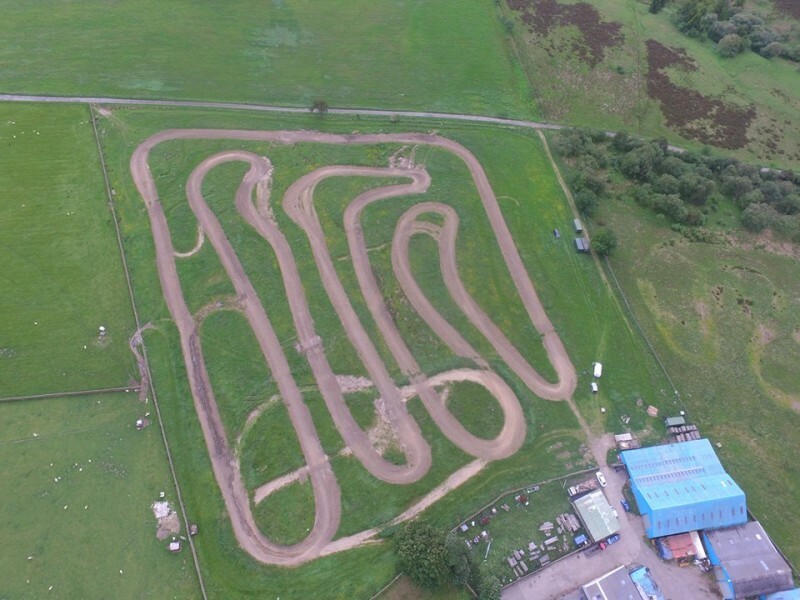 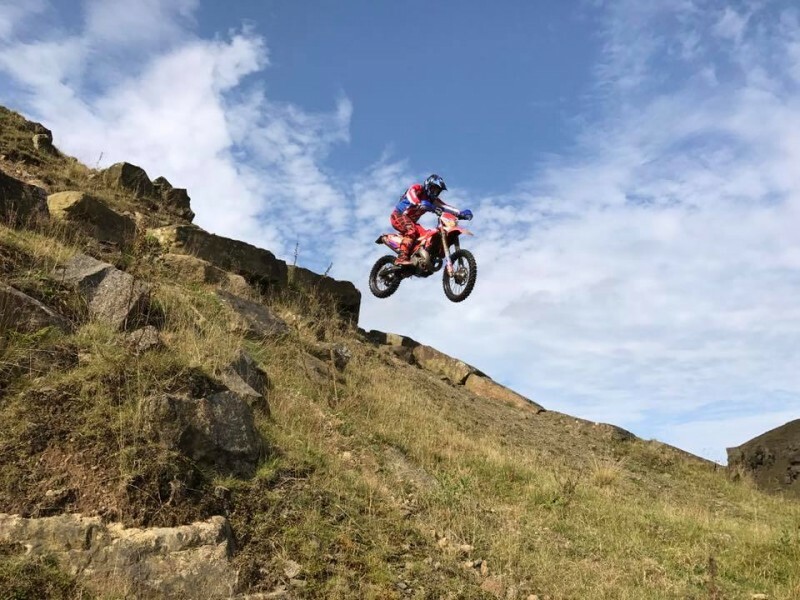 Don�t forget that the motocross tracks listed below are just a small number of the mx tracks near Appleby-in-Westmorland. 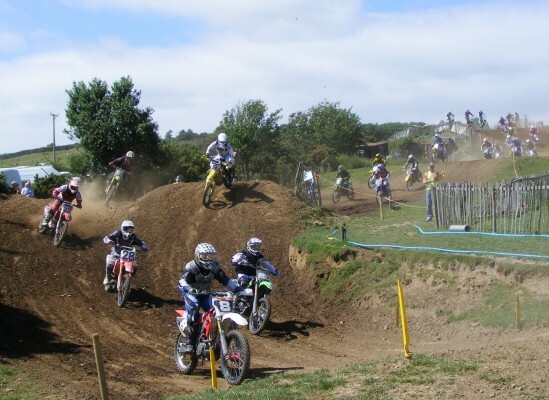 You can use our motocross track search to perform a more detailed search of places to practice in your area.